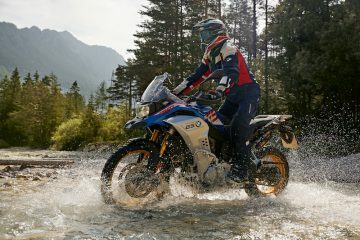 There seems to be a feeling within the motorcycle industry that the number of new riders is in decline with less and less people opting to experience life on two wheels. If you were to then ask why this is, there would be a mixture of responses. 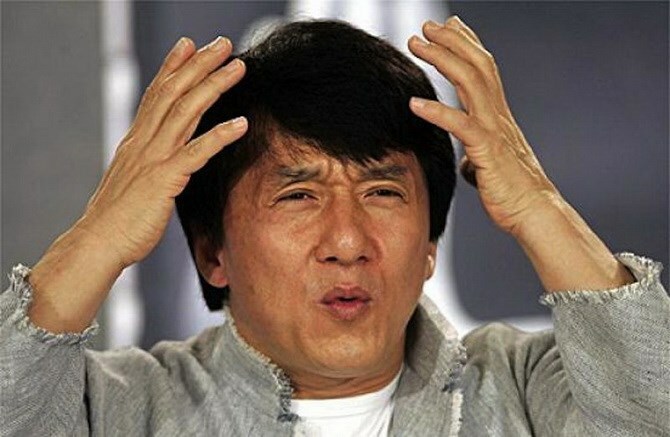 ‘There’s not enough to promote the benefits to new riders’, ‘there’s a negative association with motorcycling’, ‘it’s too expensive to learn’ and ‘the licensing is too confusing and off putting’. Whether these feeling are justified or not we’ll go into a bit later, but given the above it’s then surprising to hear that over the last few years the number of people taking their module 1 & 2 tests has actually been increasing. According to stats put forward by the DSA the number of people taking their tests has been increasing steadily since 2009, as shown in the table below, apart from the most recent data available, from 2013-2014, which shows a huge decrease in the number of tests taken. 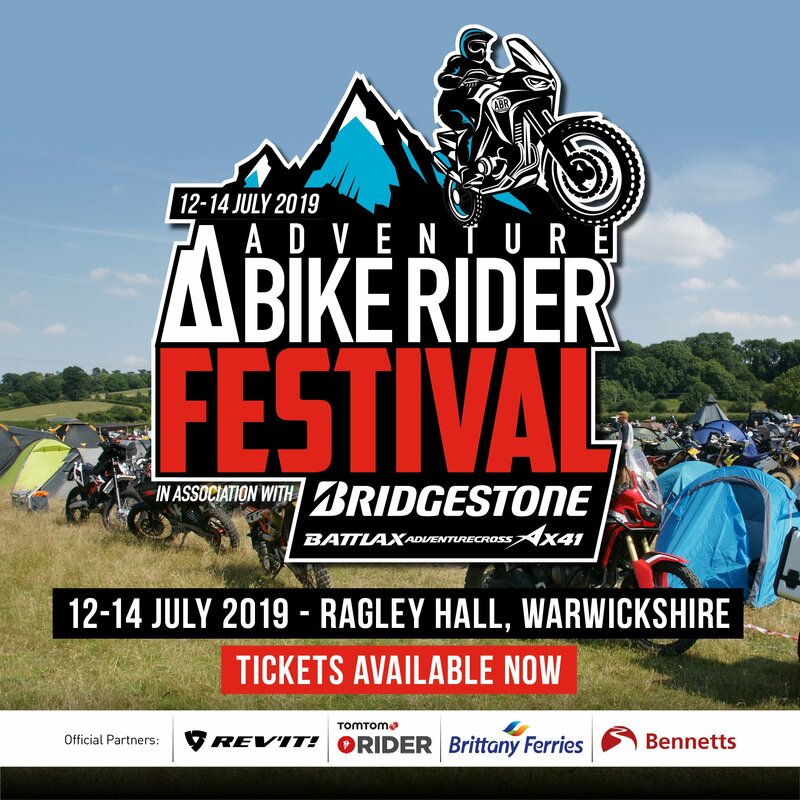 We spoke to Mark Winn, Head of Motorcycling at the DSA, and Miles Taylor from Get On, a scheme which aims to encourage people to get into motorcycling, to shed some light on the figures above and to get their thoughts on the situation at present. 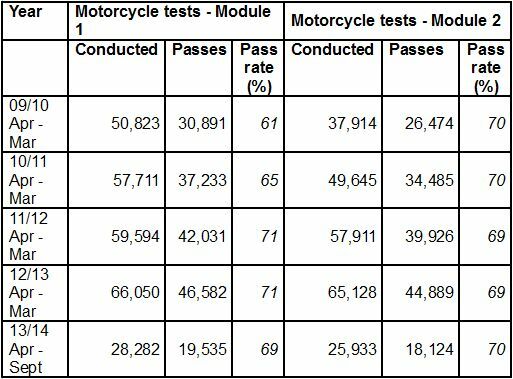 This table, provided by the DSA, shows the number of motorcycle tests being taken, notice the huge drop in numbers in 13/14. 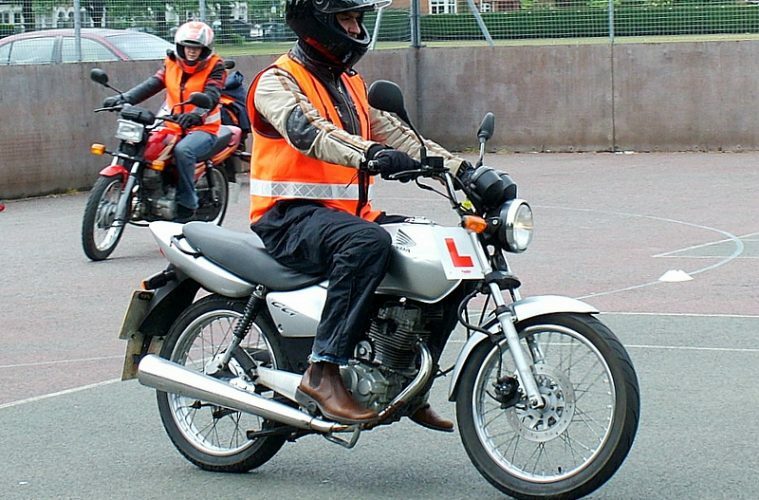 On the subject of how constant changes to the licensing system might be confusing potential new riders, Mark commented, “The changes have been introduced as part of new Europe-wide legislation, but we have always taken steps to provide clear and timely information to learners and trainers on any proposed changes to licensing and testing. All the information that candidates need is freely available on GOV.UK. 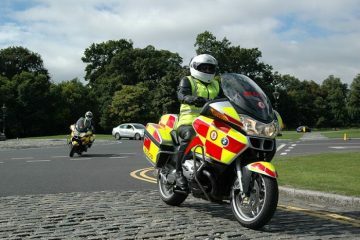 Candidates can also sign up to receive email alerts from DSA with the latest news and updates about the motorcycle test. To sign up, go to gov.uk/dsa, and click on ‘DSA Direct email alerts’ under the ‘Follow us’ heading”. 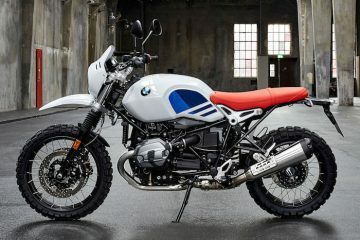 Adding, “We don’t have any current plans to change the structure of the motorcycle test or more specifically the module two test. However, to allow more flexibility for candidates and trainers, in the next couple of months we plan to reduce the minimum engine power requirement for medium motorcycles (category A2) from 25kW to 20kW. We’ll be announcing the date for this change shortly. 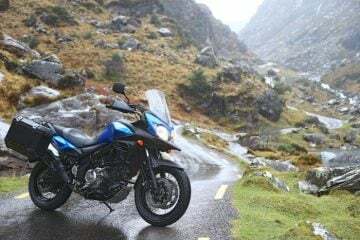 “For the longer term, in 2019 the minimum engine power requirement for large motorcycles (category A) will go up from 40kW to 50kW, and a minimum mass weight requirement for large motorcycles (category A) of 180kg will be introduced. This is all part of Europe-wide changes to help align driver licensing rules across member states.”. 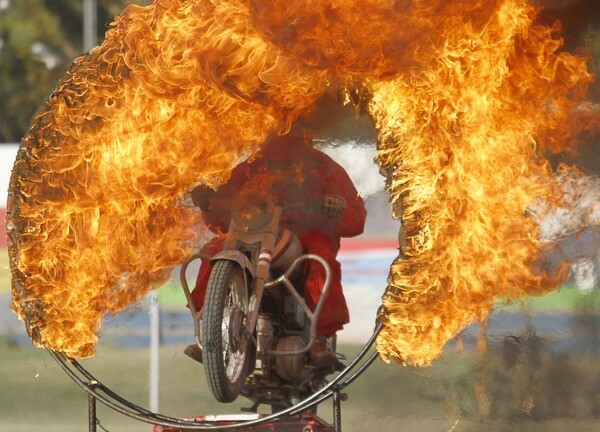 Just how many hoops will new riders have to jump through? Whichever way you look at it, the figures don’t lie. Despite feelings that new riders might be being put off, there has actually been a steady increase in people taking their tests since 2009. The fact that the slight surge in people looking to pass their test in 2012-13 before new age restrictions were enforced was followed by such a dramatic decrease in tests being taken does seem to suggest that the change has put people off, though. It will be interesting to see how the numbers change in the following year and whether the number of people taking their tests starts picking up again, as Mark suggests it might. Either way, it’s in everyone’s interest that we start to encourage more people to get into riding. 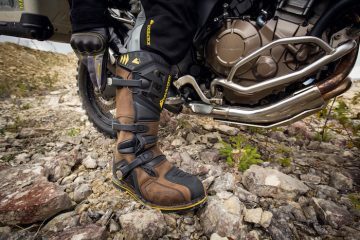 It’s good for the motorcycle industry and it’s good for current riders as it’s often said that those who ride motorcycles make for better drivers overall, so as a final point, what can we do to help encourage more people? Miles from Get On suggested a good method. We’d love to hear what your thoughts are on the numbers presented by the DSA? 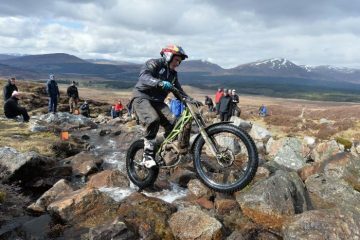 Do you think changes to the licensing are putting new riders off? Have your say in the comments section below.